Hello everyone! It may be freezing cold outside, but here at the Memorial we are gearing up for all the wonderful events we have planned for the public this year. It gives me great pleasure to announce the first of our lunchbox lecture series—Cartoons for Victory: Walt Disney in World War II. During the course of the hour, we will look at the link between Hollywood and the government in the 1930s and 1940s, the growth of the Walt Disney Company, and, most importantly, explore the five different veins Walt Disney used to create animated shorts during World War II. Walt Disney once stated “Animation can explain whatever the mind of man can conceive. 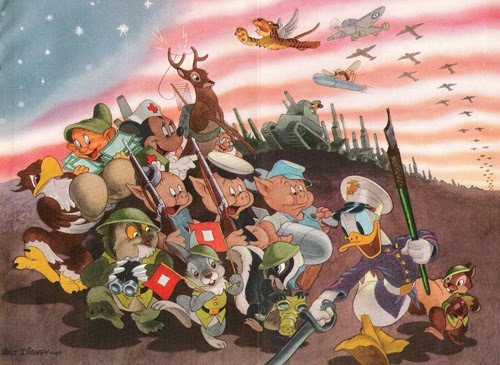 This facility makes it the most versatile and explicit means of communication yet devised for quick mass appreciation.” Using the medium of animation in conjunction with other forms of propaganda coming from the government during World War II, reinforced the same ideas of national unity and victory. For my study at the University of North Carolina at Greensboro, I analyzed 35 animated shorts and 1 full length film produced by Walt Disney Studios from 1941-1946. Based on the message of the film and the intended audience, I divided them into five distinct categories: military, psychological, home front, instructional, and educational. Through the use of personality development—which is type casting for animators—Walt Disney was able to quickly create these animated shorts (by quickly, I mean the studio was going through the entire production process in a month in certain cases). For instance, Mickey Mouse was created as the hero. You won’t see him causing any trouble, and in all 36 of the animated films I analyzed, he is only seen once in a photograph in his military uniform. One the other hand, Donald Duck was created as the comic foil to Mickey. He is the character and the star of many of these shorts. 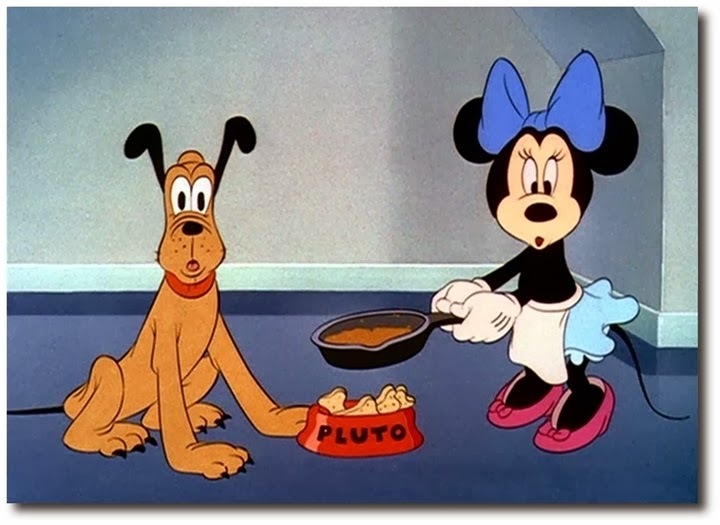 Walt Disney once stated that using Donald in a cartoon was akin to using stars like Humphrey Bogart or Clarke Gable. By the time the United States was involved in World War II, Donald was also well-known in American society. To hold you over until next week, I present to you the 1943 animated short Education for Death. This animation was based on the work of Gregor Ziemer Education for Death: The Making of a Nazi. Throughout this psychological film, we follow the life of Hans, a young German boy, as he grows up and is indoctrinated with Nazi ideas. We see the psychological undertones of nature versus nurture in this dominating state which young children were being raised. I hope to see you all at the Bedford Welcome Center on January 28, 2014 at Noon for the exciting beginning to our lecture series. Be sure to bring your lunch and any questions you may have on the topic! 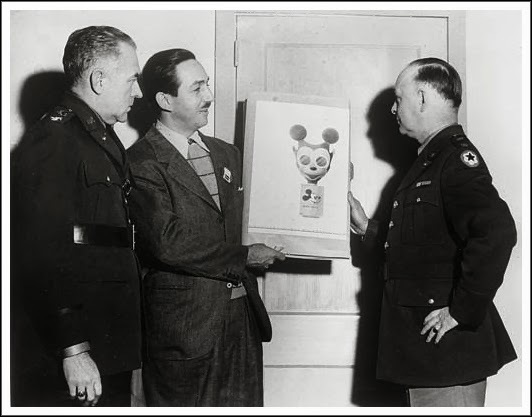 *To learn more about this topic, visit our previous post Disney Goes to War.